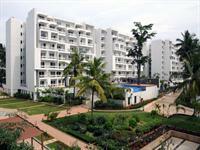 Looking for a property in Marathahalli? 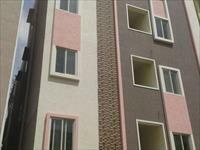 Have a property in Marathahalli? Good place to live. 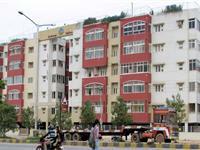 Marathahalli is one of the prominent localities in Bangalore. It's proximity to various prime localities adds to the advantage of the locality and the rates of the property might catch up soon. 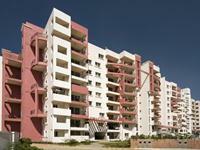 Marathahalli, Bangalore is rated 9 out of 10 based on 1 user reviews. Have a good knowledge of Marathahalli? Share it and become a Locality expert. 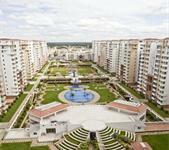 Purva Parkridge is located off Ring Road , Marthahalli , Bangalore is a residential project developed by Purvankara. Sumadhura Sandoval is luxury project of Sumadhura Constructions provide you 2, 3 BHK apartments in Sy.No.70,Tubarahalli(V), Kundanahalli Gate, Marathahalli, Bangalore. 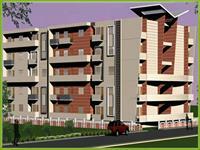 offer 2 and 3 BHK apartments with assured privacy. Rohan Jharoka offers you homes which are designed to provide you absolute privacy. 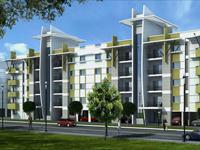 The project is located at Marathahalli in Bangalore. 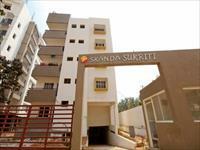 This is 2bhk flat available for sale in SJR spencer located in marathahalli with all modern amenities . A 150 ft spectacular fountain, the largest in any apartment complex in India. This is just one of the delights that await you at Alpine Viva,a super luxurious apartment complex. 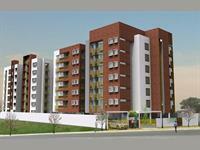 Sai Krupa Elite is one of the popular Residential Developments in Maratha halli neighborhood of Bangalore. SLS Serenity is a place of calmness and tranquility located on the Marathhalli outer ring road, Bangalore,in the center of the stretch from Marathhalli junction to the Sarjapur junction. 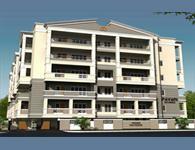 Residential enclave offering 64 premium apartments. Configured over four blocks of G+4 buildings, with four units on each floor, the apartments are spacious 2 & 3 bedroom units spanning 1095 to 1448 square feet. 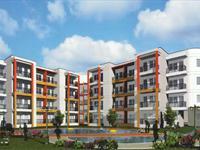 The landscape is beautiful with spacious 5 Blocks and over 125 Houses. Sree Utopia offers a three storied club house with facilities for indoor games and refreshment option in form of a restaurant. Ferns Habitat located at Bangalore is a residential project developed by Ferns Builders.It is among the completed projects of Ferns Builders. 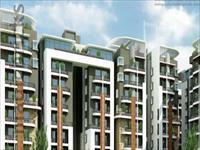 Purva Fountain Square is a gated community spread over 16 acres of land. Indeed, 13 out of the 16 acres is open, activity space. 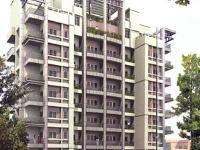 Purva fountain square offers 1300 apartments of 2 & 3 bedroom with mostly all the amenities. 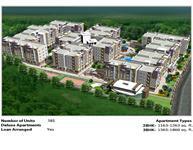 A premium luxury flat 10 minutes from itpl,whitefield, sarjapur and airport road. World class amenities and international quality construction. 500mts from hypercity. Designer interiors.1 ccp and 24hrs power backup. The landscape is beautiful with spacious 2 Blocks and over 80 Houses.Project has various modern amenities like Garden, Swimming Pool, Play Area, 24Hr Backup, Maintenance Staff etc. Purva Riviera is located in a serene setting on Airport Road, Marathahalli, a mere 10 minutes drive from MG Road, Riviera is a virtual visual oasis. 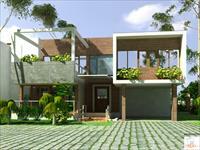 Ferns Paradise is a gated community in east Bangalore with about 300 plots. It is a very well designed lay out with wide roads, parks, an excellent state of the art Club House and lots of lung space. Rohan Vasantha-Sprawled over 8 acres at Marathahalli Road , Rohan Vasantha is miles from the noise of the city, yet minutes from civilization. Weave your way through landscaped gardens and shimmering waterscapes. Vijayasri Golden Orchids is a 80 Apartment Complex located on the outer ring road near to Intel offered with all the modern amenities and 100% vaastu. Elegantly designed, perfectly located 3 bhk apartments for sale from reputed builders; With no deviations in construction and 100% as per vastu. 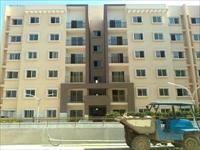 Gated community with world class amenities. believe in the comforting spirited vigour of nature. 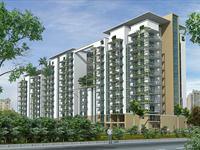 Pavani Oak ridge is in Maratahalli’s posh residential location in Bangalore. 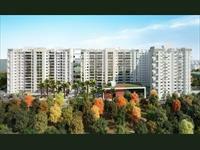 Among all the modern amenities and contemporary facilities that are characteristic of an exclusive enclave like it.